Welcome to The MG Car Club. Driven by passion since 1930. The MG Car Club was formed in 1930 at the famous MG works in Abingdon. Today, the club is based at Kimber House in the shadow of the former factory and caters for all MGs and their owners, from the earliest vintage machinery through to the newest cars. 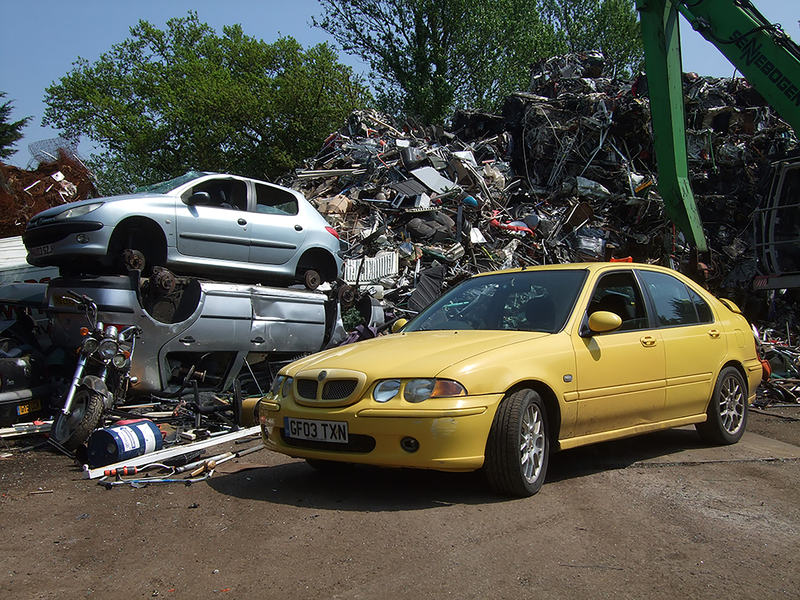 We are one of the world’s oldest Car Clubs and have a scintillating eighty year history which means we have the knowledge and experience to help you. 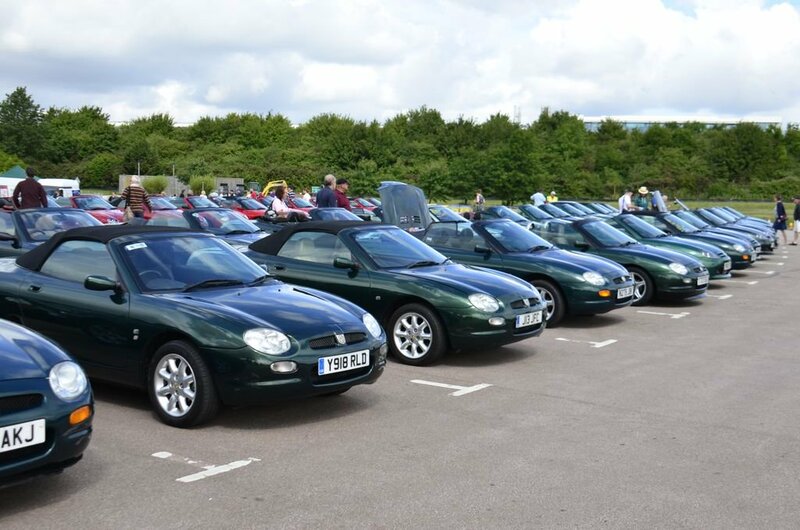 The MG Car Club is involved involved in hundreds of activities throughout the year. Club members gain access to the very best discounts on events like Silverstone Classic, parts and spares, insurance & more! We've got some new arrivals in the Shop this week! 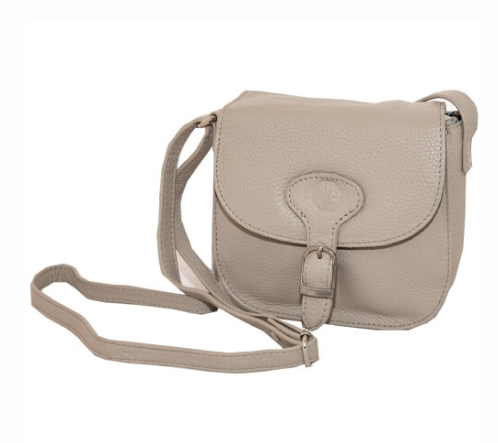 Ladies; we've got you covered with these lovely MG branded Leather handbags! There's still time to grab your discounted tickets for Donington Historic Festival! You can use the code to get your discounted tickets until Sunday 28th April at 5pm. Log into the Members Area to take advantage of this, and more of our great discounts!